Shopping, pizza and pet products are coming to Rockville's Congressional Plaza this fall. Neiman Marcus, known for its brand names and high prices, will open a Last Call Studio at the shopping center (1683 Rockville Pike). 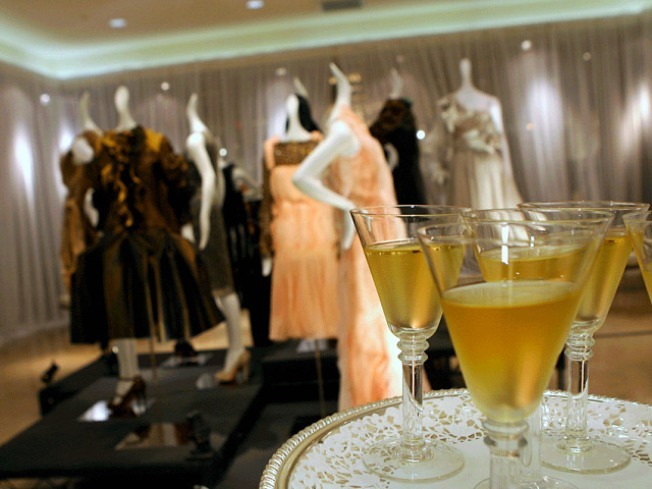 Last Call Studios offer the designer clothes and labels Neiman Marcus is famous for -- at discount prices. The new store, which will be only the second location in the nation, is described as being a hybrid of a "boutique and an outlet." At 13,000 square feet, it will carry brands such as Seven for All Mankind, J Brand and Vince, along with Nieman's own labels. Joining it in Congressional Plaza: another location of matchbox, which is famous in the D.C. area for its signature pizzas. The two-level restaurant will include 100 patio seats. Bark! will also open this fall so your favorite pooch doesn't feel left out of the shopping fun. The pet boutique deals in premium natural and organic products.